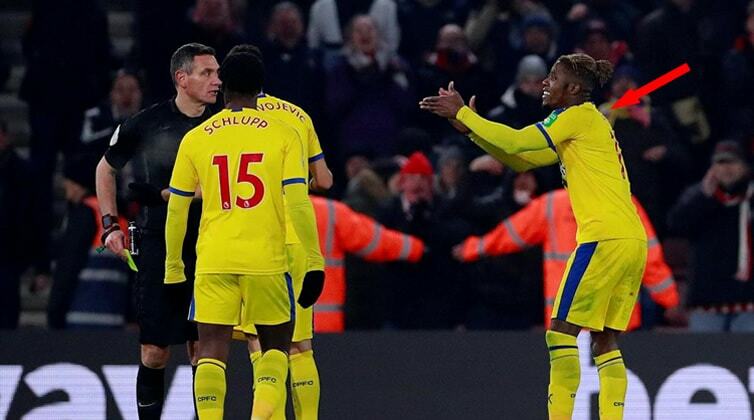 Zaha on Sarcasm Red Card: "I'm Like, So, So Sorry about that"
Wilfried Zaha has sarcastically apologised for the red card he received after sarcastically clapping referee Andre Marriner last month. The Ivory Coast international has been handed a one match ban and fined £10,000 for the incident. 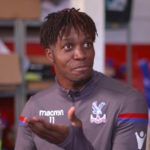 The FA have confirmed that they will examine that comment too.